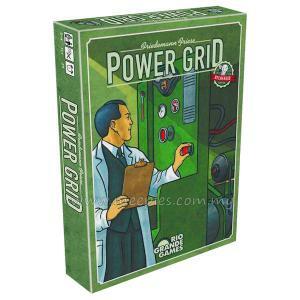 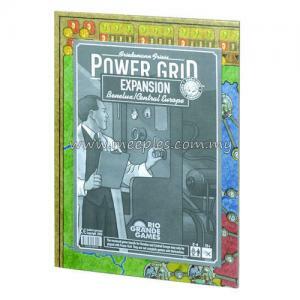 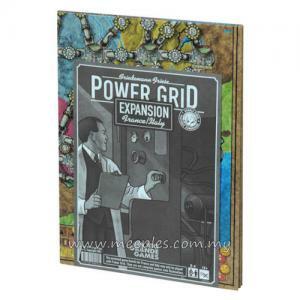 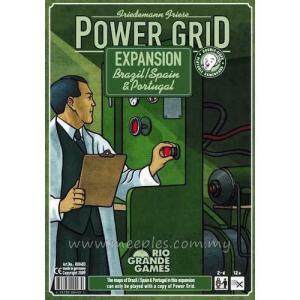 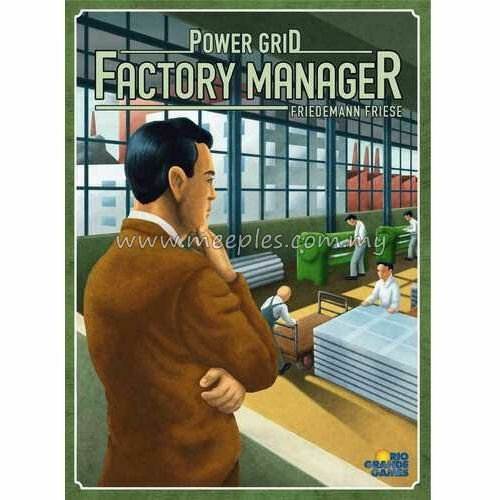 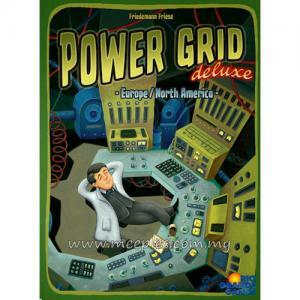 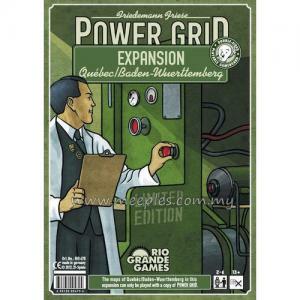 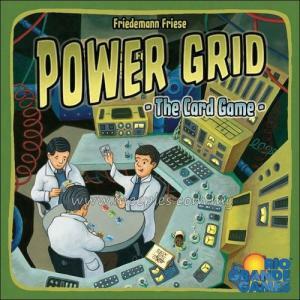 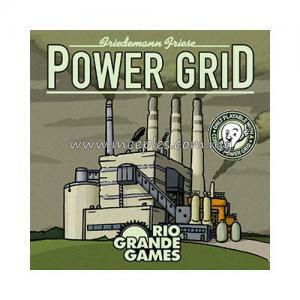 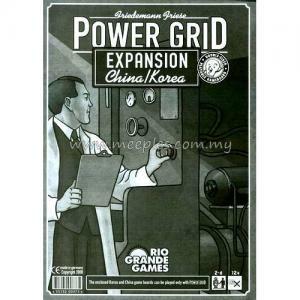 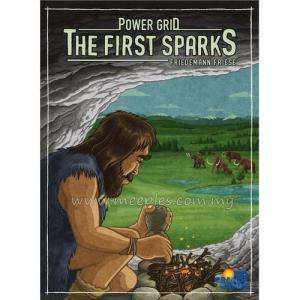 Power Grid - Factory Manager is a Business-Buildup-Game. You start with a small factory and try to improve it. 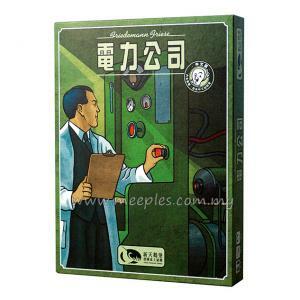 At the beginning you may simply focus on increasing the production. 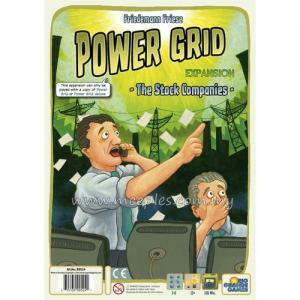 Later you are confronted with new challenges: track the ever increasing energy price and cleverly distribute your workers for the best benefit. 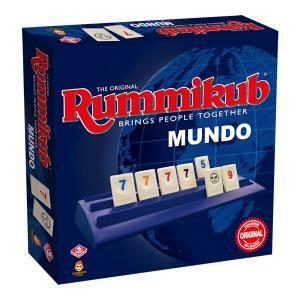 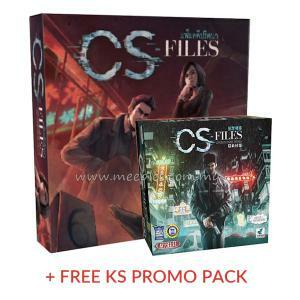 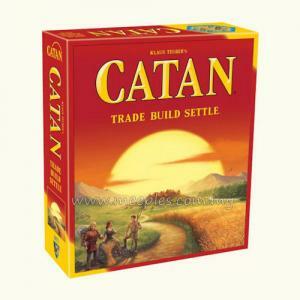 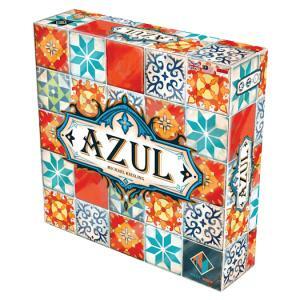 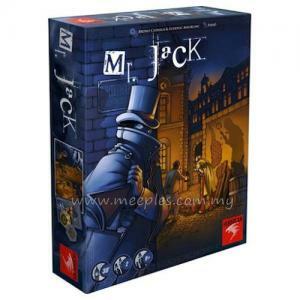 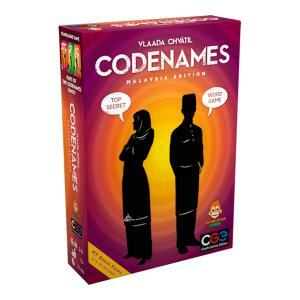 By being close to the theme, the game is logical and coherent in its main features. 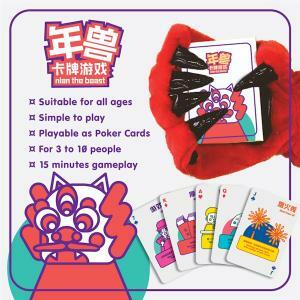 A clever new mechanism improves the game by affecting the player order and the actions on the market. 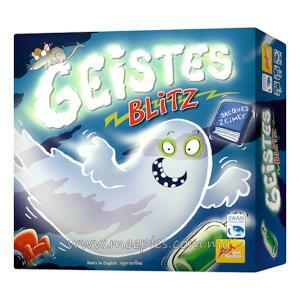 But don't say we did not warn you: Because of only 5 turns the game is exciting right from the start. 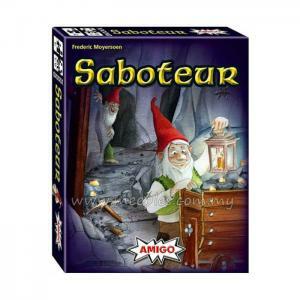 Be careful all the time or your fellow players will mercilessly leave you behind!